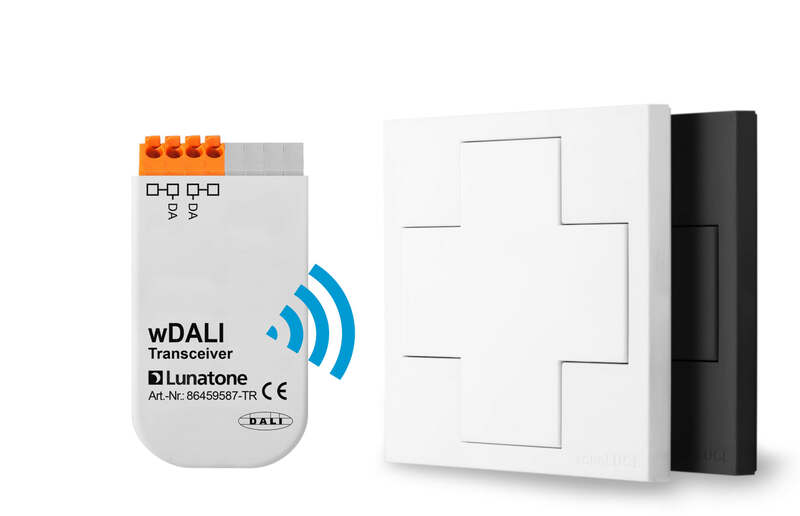 With wireless DALI (wDALI) a wireless connection of control devices or luminaires to a DALI system can be established. 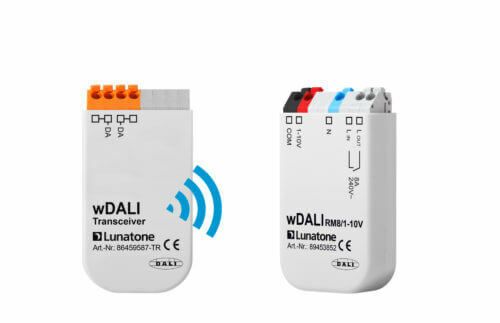 Each wDALI unit consists of at least two parts, one of them being connected to the DALI system. The second component can be positioned anywhere within the radio range of the transmitter (approx. 20 to 50m). 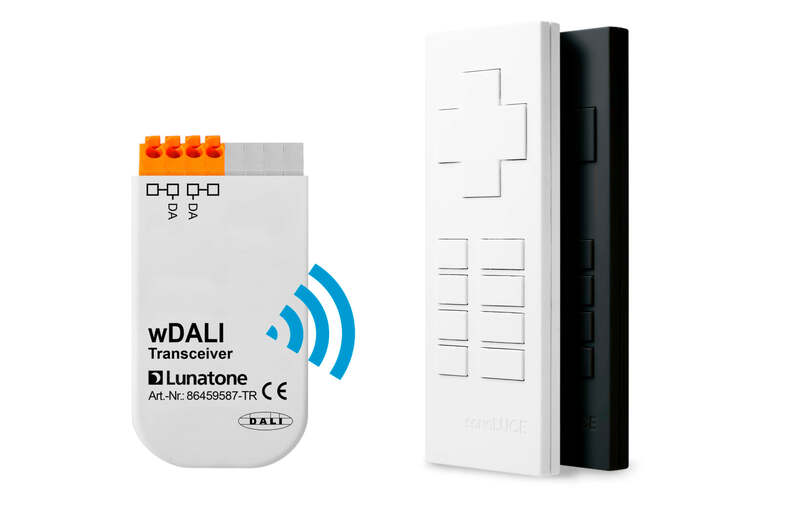 The system enables wireless control of DALI components using wireless switches or remote control units. It also allows integration of luminaires into a DALI system without DALI wiring. 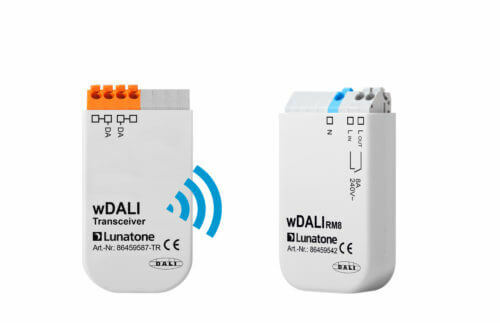 Thereby, wDALI provides an easy to install solution to extend DALI installations. Settings, such as assigning receivers and transmitters, can be configured using the DALI Cockpit PC Software. It is also possible to assign several transmitters to a single receiver. 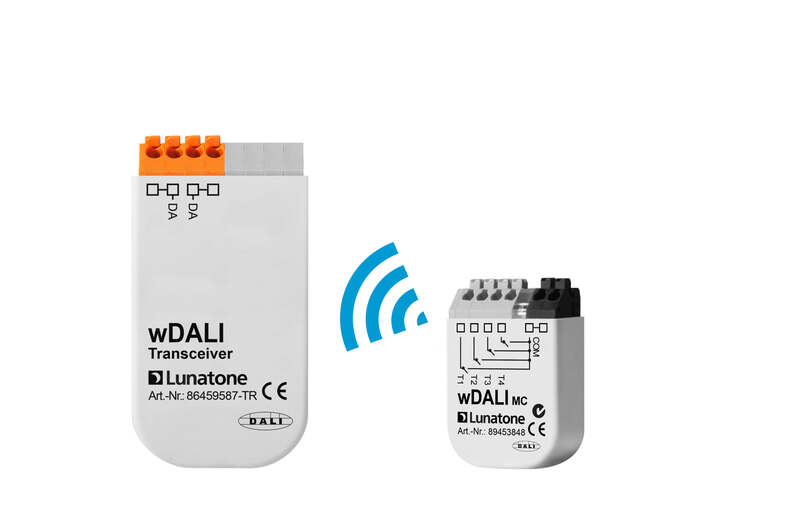 wDALI control devices enable location independent control of DALI systems. 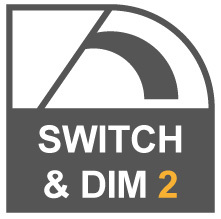 Wireless integration of spatially divided switchable ballasts, e.g. floor lamps and exterior luminaires, into the DALI system. 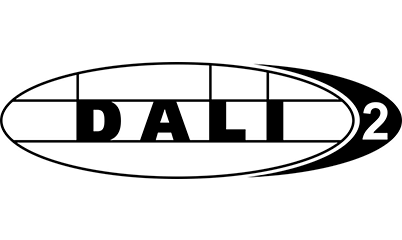 Wireless integration of DALI ballast to a DALI system. 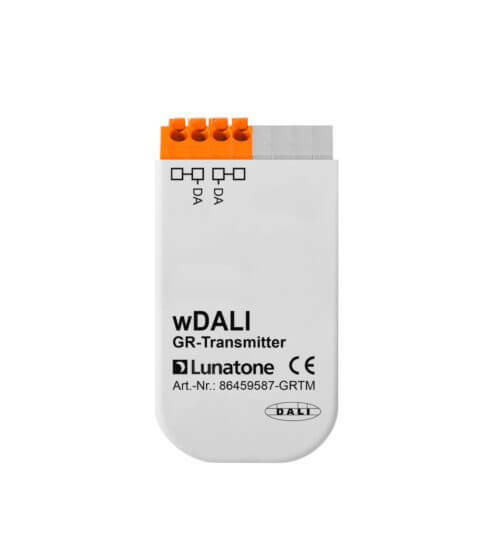 The GR transmitter, connected to the DALI line, wirelessly sends DALI commands to one or more receivers. 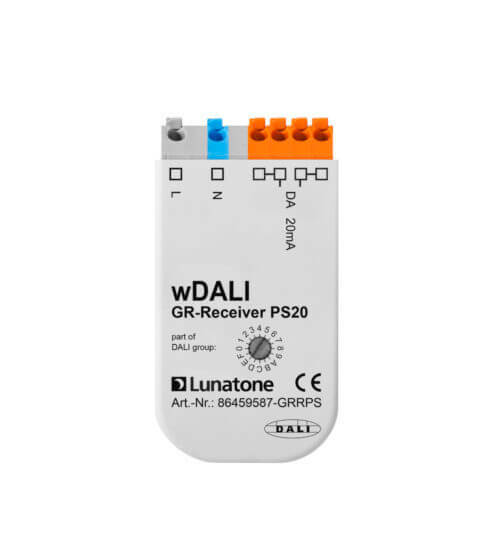 The wDALI Receiver PS20 has got an integrated 20mA bus supply for the DALI subsystem.